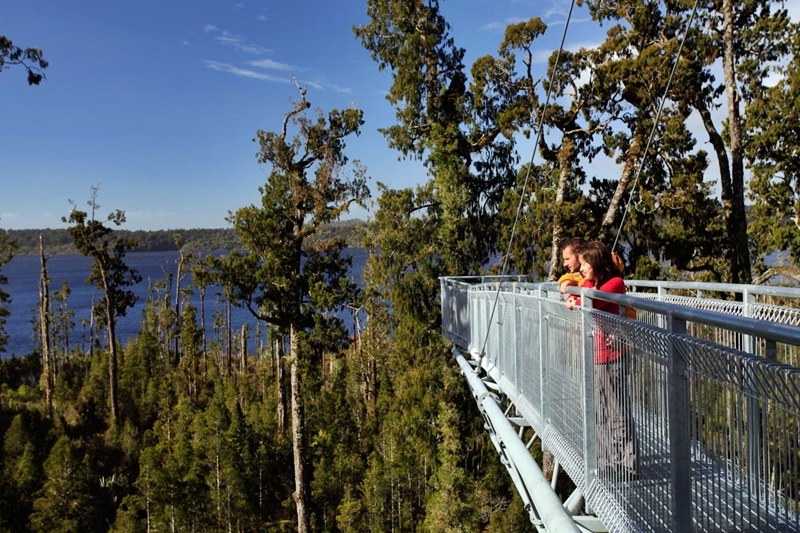 Lake Mahinapua is one of the finest spots around Hokitika for a day out or a quiet afternoon. The scenic reserve was gazetted in 1907 and provides a forested margin around the lake. The lake was once a coastal lagoon, but with the build up of coastal dune systems, became a shallow inland lake. 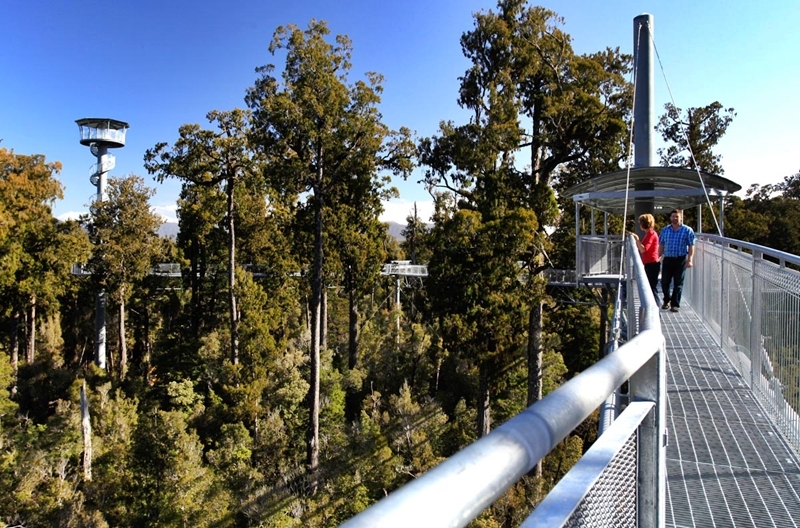 The Mahinapua Cafe is the perfect place to relax after your Treetop Walk. Set in beautiful bush our licensed cafe is a great place to enjoy our tasty snacks and freshly prepared meals.